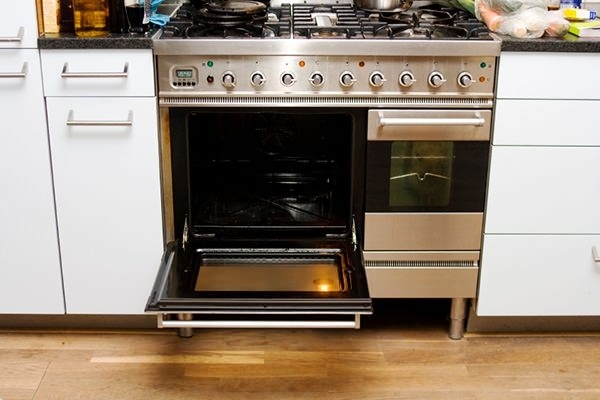 We provide fast & affordable oven repair services in the South Bay & Long Beach. We repair Gas Ovens, Electric Ovens, Built-In Ovens, Combination Ovens, Convection Ovens, Commercial Ovens and Microwave Ovens. We’ll give you the best price on your oven repair. No gimmicks, no coupons. Just an honest price with warrantied parts and labor. Oven is too hot and burning food. Appliance Guard offers affordable oven repair services to the residents of Hermosa, Redondo, Palos Verdes, South Bay and Palos Verdes. We can handle even the most complex oven repairs & maintenance. Our oven repair service technicians are trained on all major brands and models including Maytag, Kitchen Aid, GE, LG, Whirlpool, and more. Cleaning your oven regularly and wiping up spills as they happen help your oven operate as efficiently as possible. A solution of baking soda and vinegar cuts baked on grease and eliminates odor. Give us a call today to schedule an appointment with one of our oven repair technicians. Boris was super nice, 100% honest, showed up quickly and right on time, and even took the time to show us how to fix the problem ourselves. Pricing was completely reasonable and we will definitely call him again.